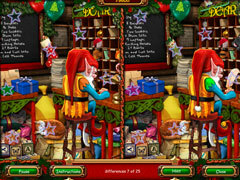 Tons of unique and fun Christmas puzzles for all ages and abilities! 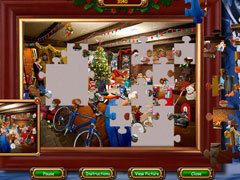 The Ultimate Christmas Puzzler is a stunning collection of OVER 100 different kinds of puzzles. 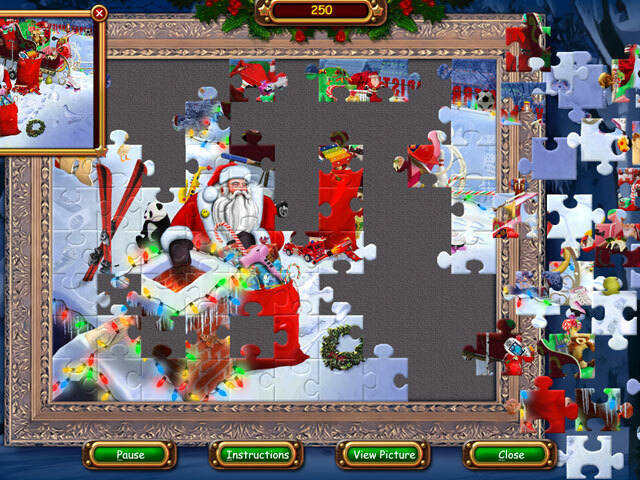 This collection includes puzzles such as Jigsaws, Spot the Differences, Rotating Tiles and many more gorgeous and unique holiday puzzles. With 4 levels of difficulty from easy to medium, hard to extreme there are puzzles galore for all the family to enjoy. So sit back, relax and enjoy these terrific brain teasers, hour after hour, year after year, alone or with family and friends. The Ultimate Christmas Puzzler is a holiday treat for the entire family! -Hour upon hour of outstanding gameplay!